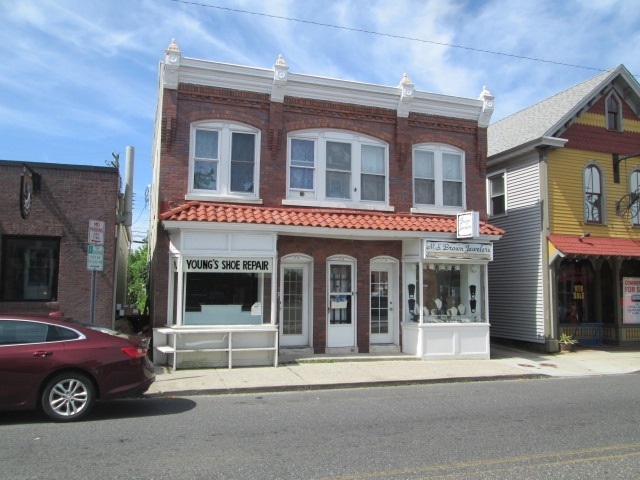 Center of Town Commercial Building with two stores and 2nd floor living quarters with Two bedrooms, Living room, Eat in kitchen, and full bath. One of the stores is rented to a Jeweler the other side used to be a shoe repair store is vacant. Loads of potential for your business. Make your appointment today. Jeweler rent is $800.00per month and 2nd floor apartment rents for $1,000 per month plus utilities.